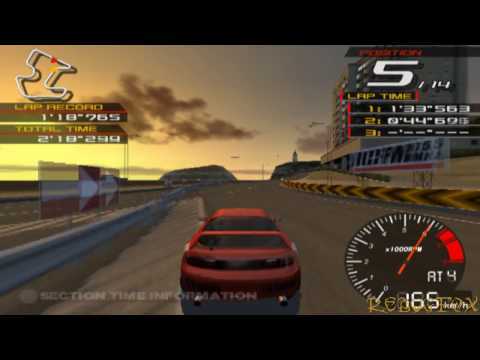 OverviewLaunching alongside the Playstation 2, this is the 5th console entry of Namco's flagship racer. An arcade port, titled Ridge Racer V: Arcade Battle, was released in 2001 and is to date the last Ridge Racer to be released for arcades. Now you can add videos, screenshots, or other images (cover scans, disc scans, etc.) for Ridge Racer V (Europe) (En,Fr,De,Es,It) to Emuparadise. Do it now!